Happy Wednesday! We hope you all had a WONDERFUL holiday with your families! Can you believe it’s almost time for the New Year!? My goodness, time flies! 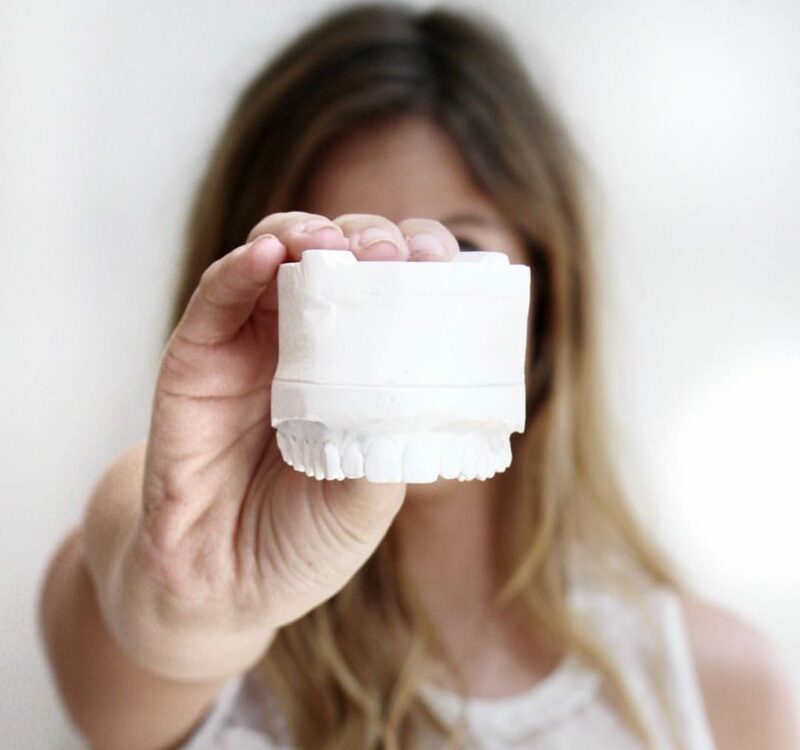 You know what can also go by fast – drumroll pleaaaaaseeee – Invisalign! You’re probably thinking, you’re full of it! But hang tight, I’ll explain! Are you looking for an effective yet discreet solution for straightening your teeth in Chicago? It might be time to talk with Dr. Jessica Emery to learn about the benefits of Invisalign. We talk to patients often that would love to have straighter teeth. Patients are self-conscious about crooked teeth or an overbite, but even more self-conscious about wires, brackets, and bands – the classic “metal mouth” look of traditional braces. 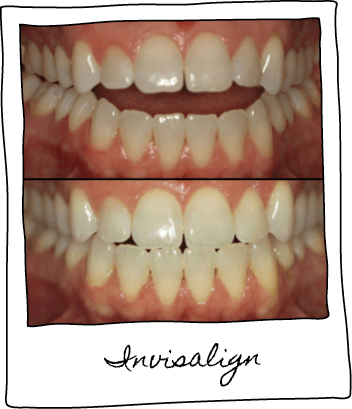 Fortunately, Dr. Emery may have the solution: Invisalign! Invisalign is the brand name of a system of clear braces. They are probably the most popular and sought after clear braces system today. With traditional braces, many people – especially adults – aren’t comfortable or aren’t willing to commit to 1-2 years of metal bands and wires permanently attached to their teeth. They may not be willing to go to the dentist or orthodontist to have their braces adjusted every month either! Another benefit of Invisalign is convenience. You, the patient, are now in the driver’s seat. While you still need to periodically visit Sugar Fix for checkups and to ensure your Invisalign system is meeting your treatment goals, you no longer have to spend a lot of time in the dentist’s chair – or even waiting to get into the dentist’s chair. You can remove them whenever you need to brush and floss. Amazing, right!? To top it all off, we have an AMAZING new procedure calling Propel that goes hand in hand with your treatment. 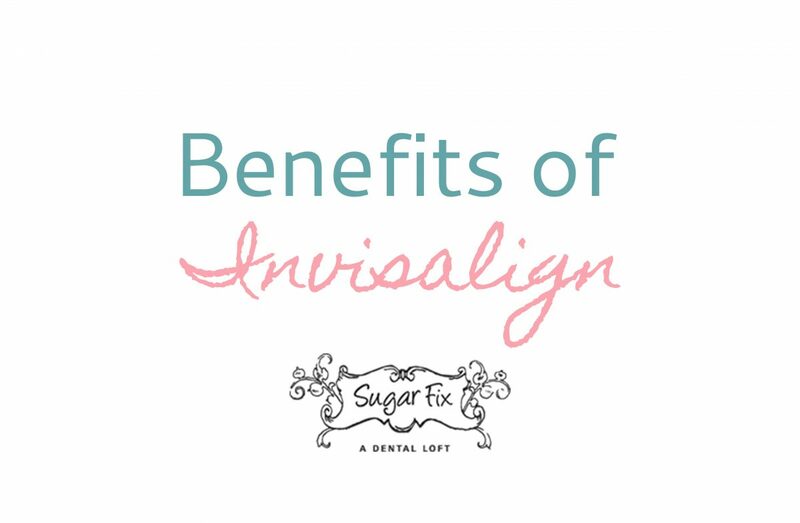 To learn more about the benefits of Invisalign, feel free to give us a call at 773-883-1818.